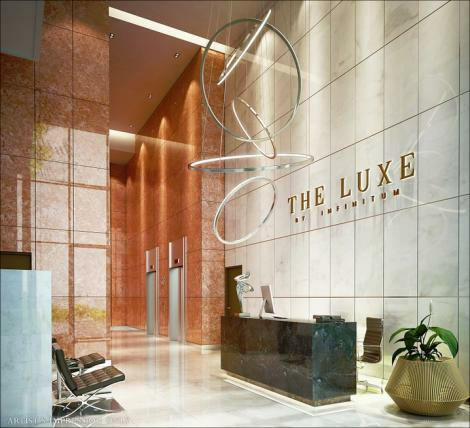 The Luxe is positioned right in the middle of town, directly behind Quill City Shopping mall and fronting Jalan Dewan Sultan Sulaiman. 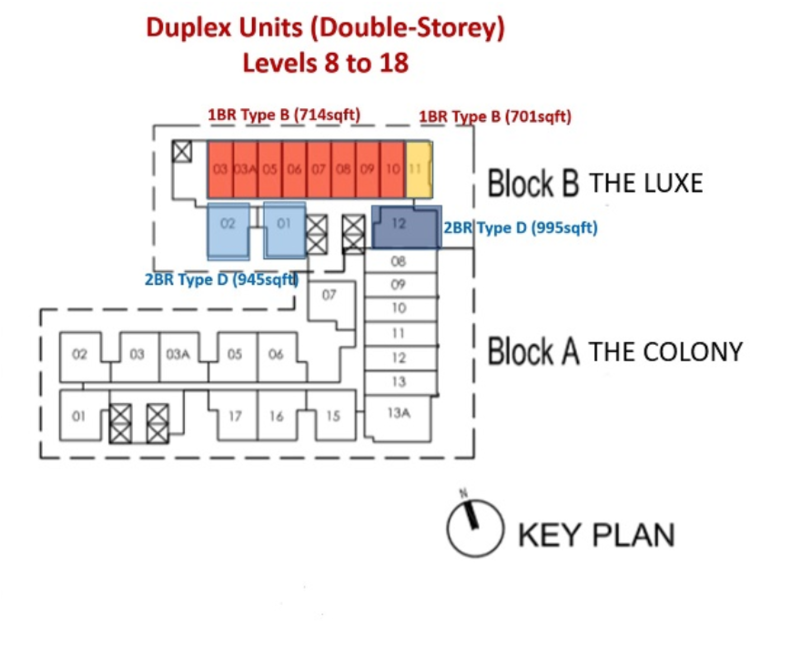 This close distance to the Quill City shopping mall means very easy & hassle-free accessibility to lots of shopping, F&B as well as entertainment for its residents, making The Luxe the Number 1 Choice for rental and resale in future. 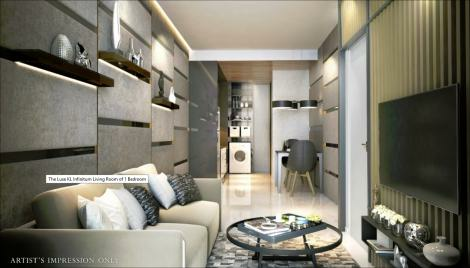 Complete comfort is of top priority within the luxurious corners of The Luxe by Infinitum. 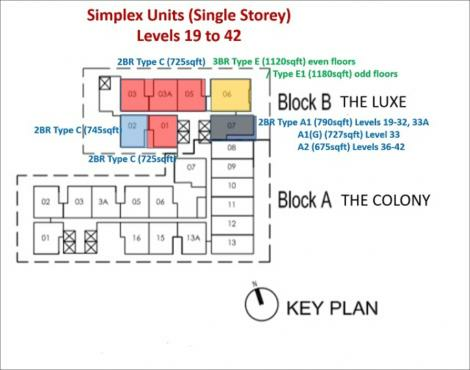 Each block is created with incredible furnishes with a great property format that can alleviate the ambiance of serenity and prosperity. 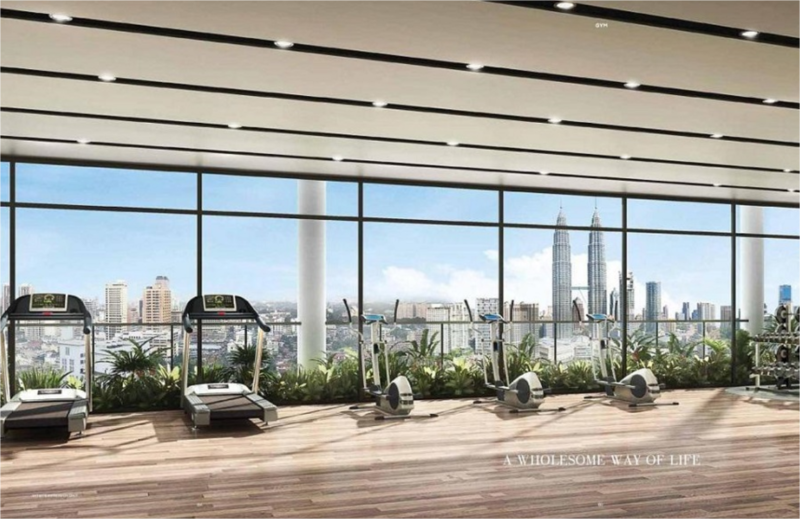 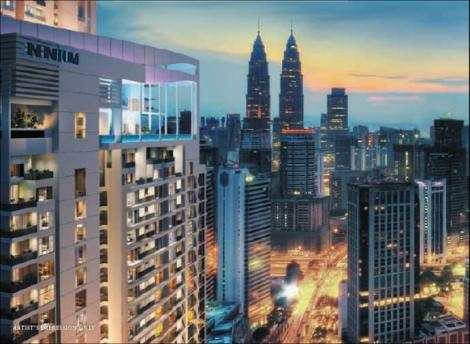 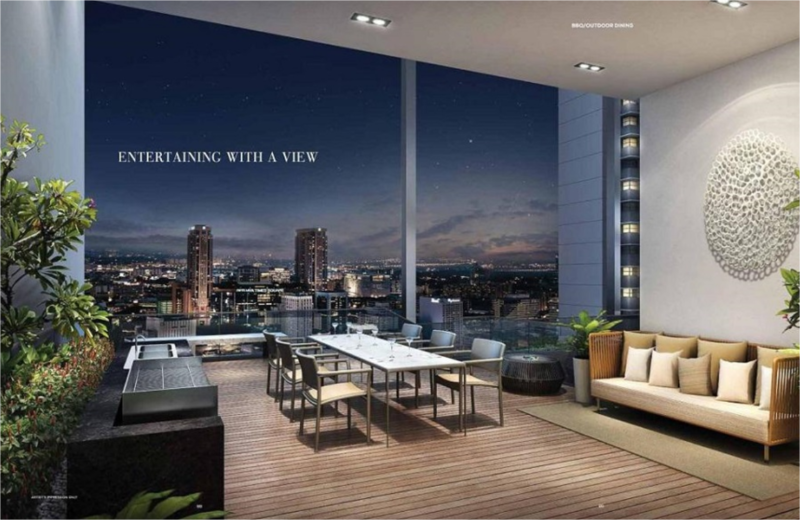 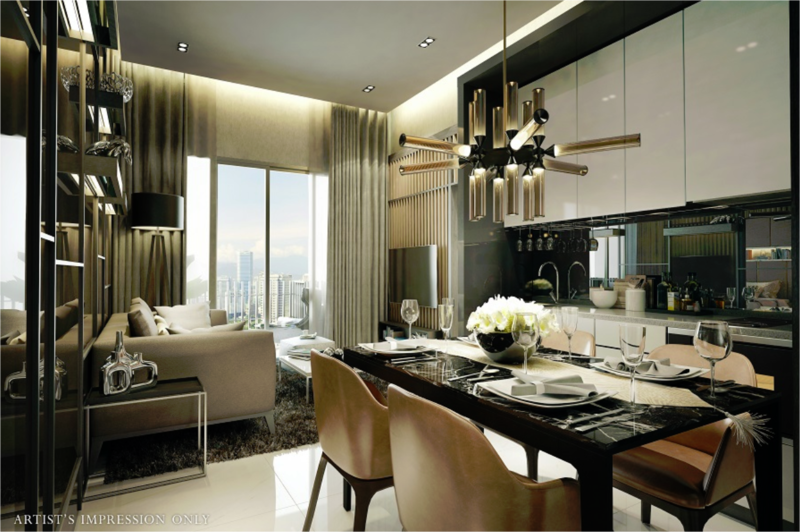 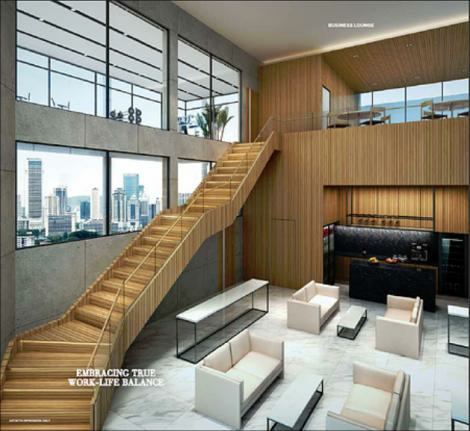 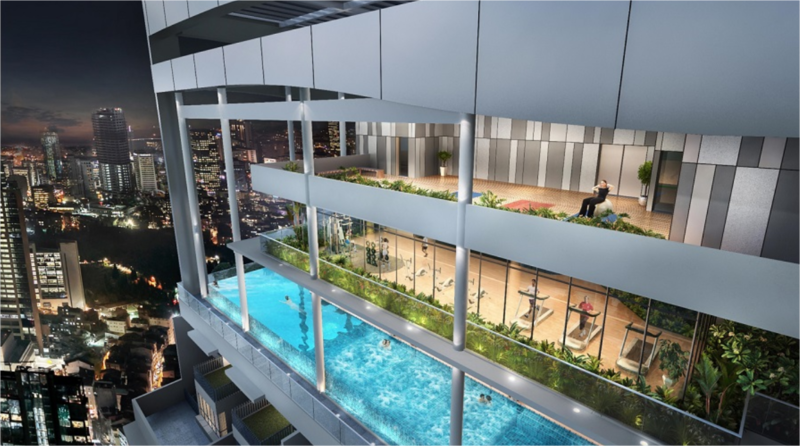 The Luxe by Infinitum is developed by popular Singapore Roxy Pacific, joint venture with Macly Group is located Jalan Dewan Sultan Sulaiman, simply a stone away from world’s popular Petronas Twin Tower. 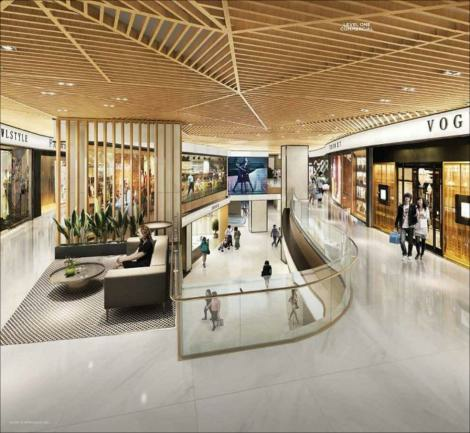 The development have a sophisticated facade With 723 luxurious residential apartments and 31 commercial units spread across three levels of retail shops, discover every little thing you want here. The Luxe provides a vivid stay for both future established houses and commercial spaces bringing an excellent way of living closer to your front doors. 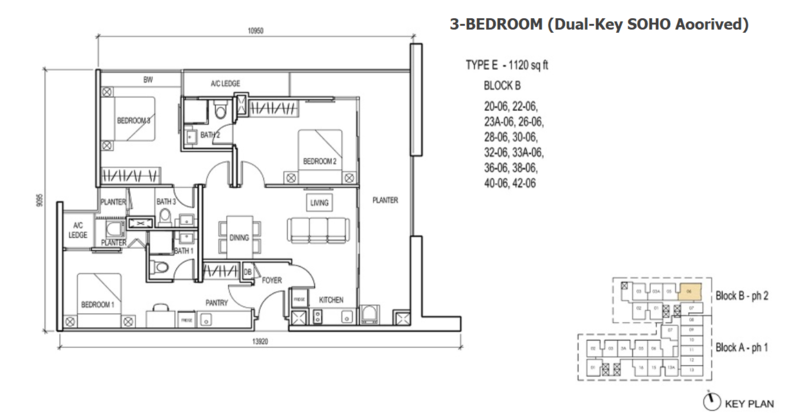 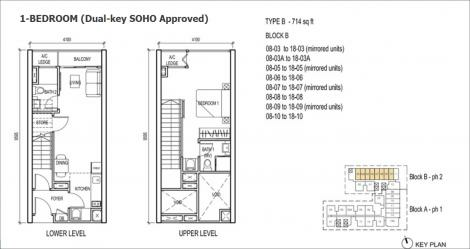 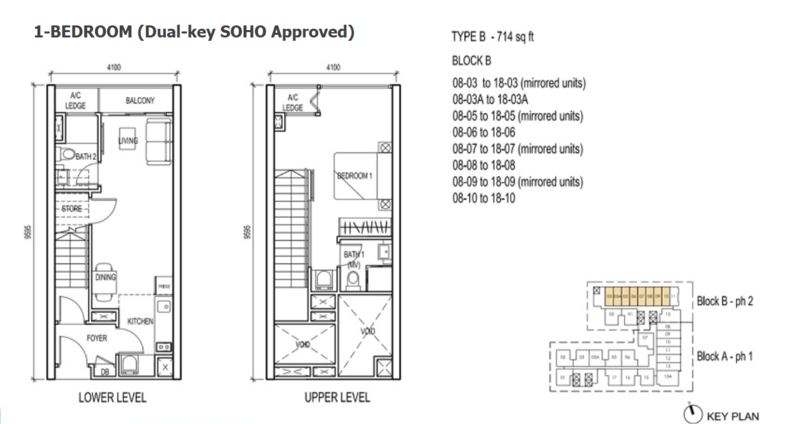 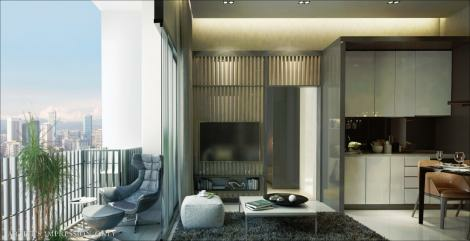 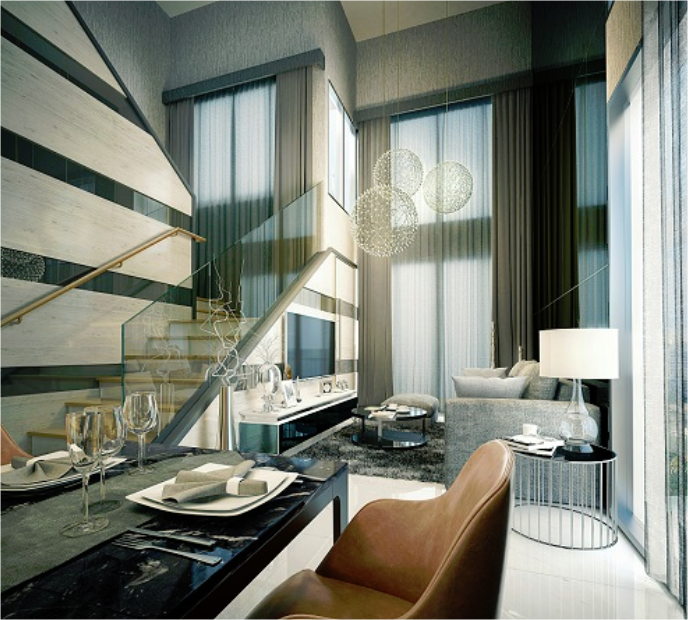 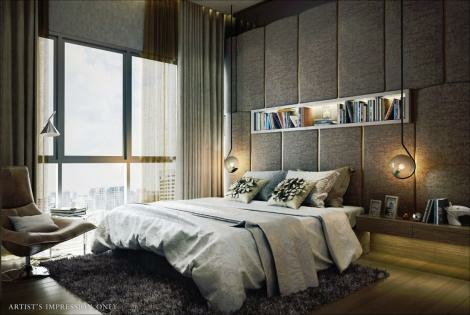 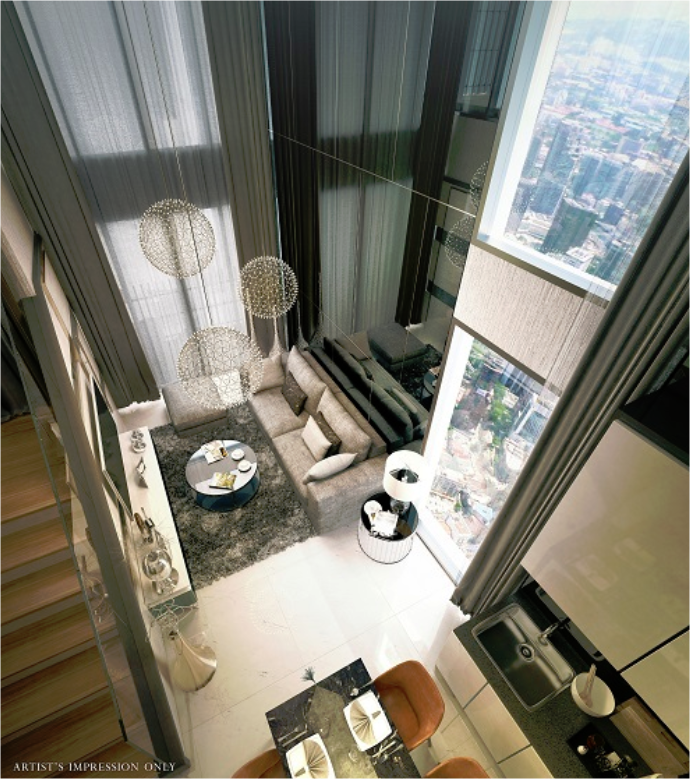 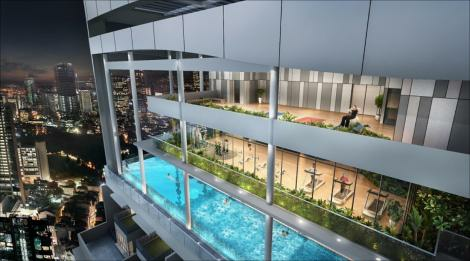 Each unit is created thoroughly with at touch of top quality finishes which gives off a glow of superb sophistication. 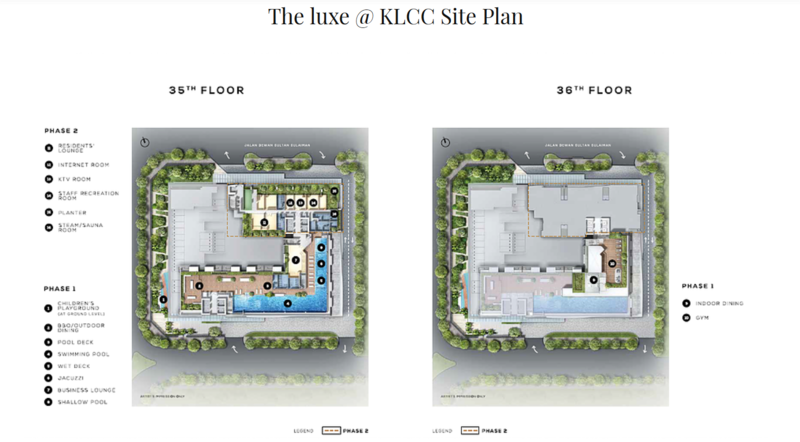 Why The luxe @ KLCC? 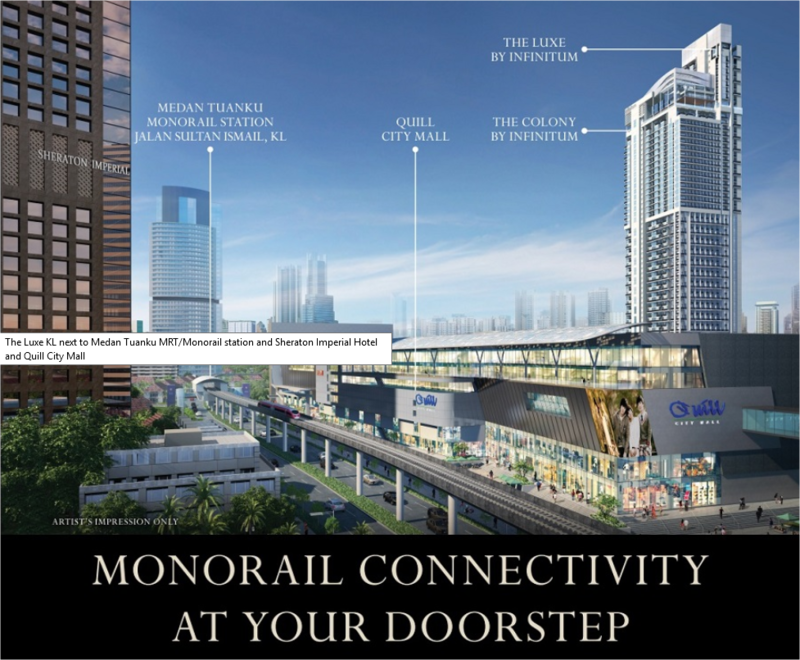 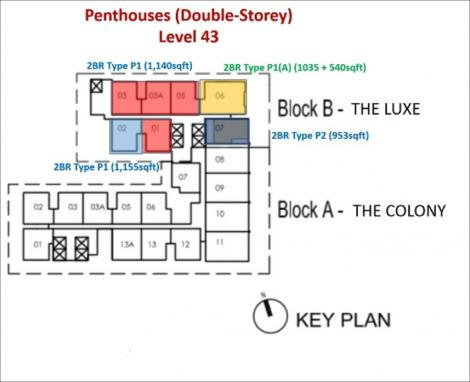 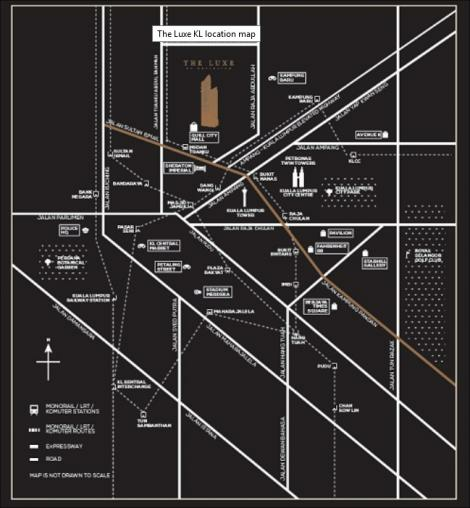 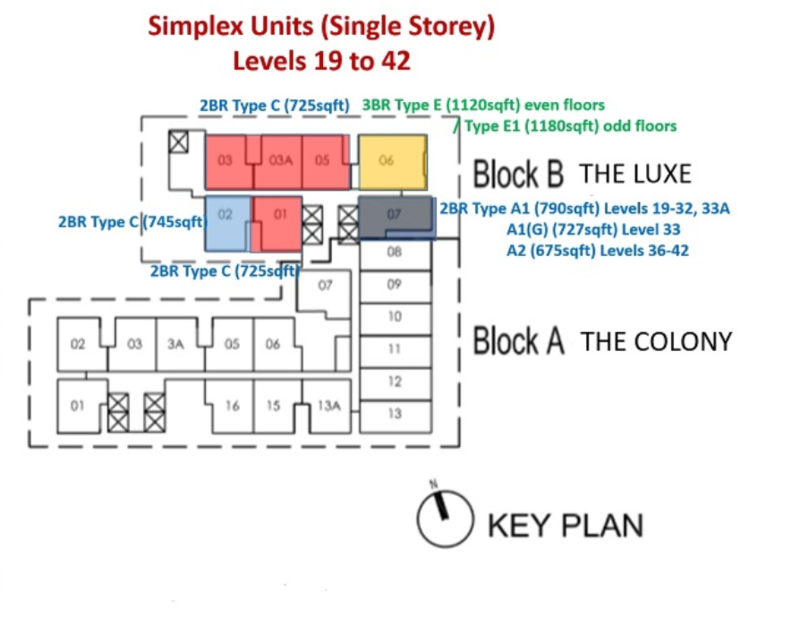 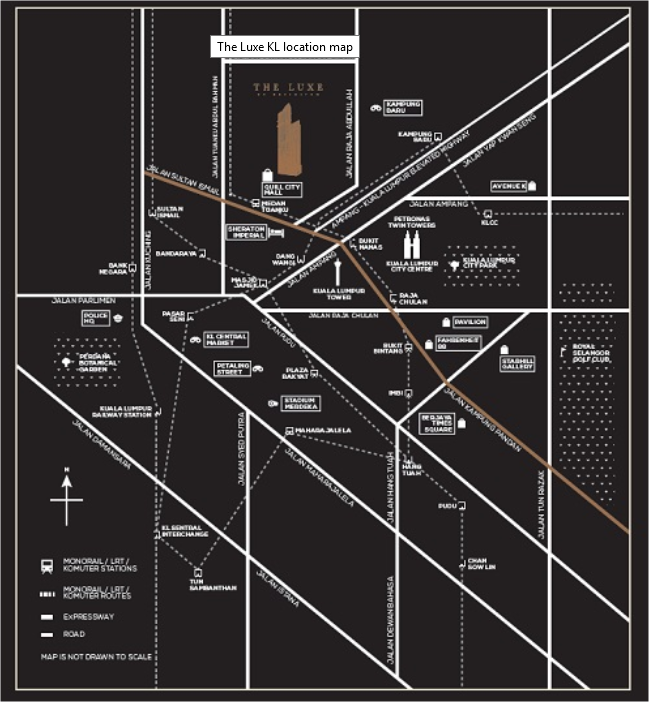 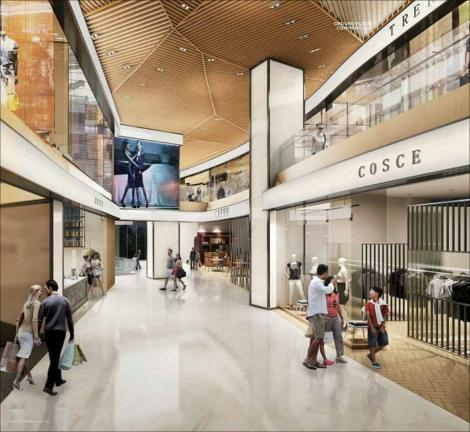 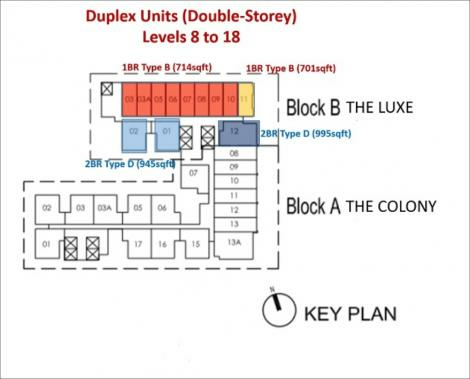 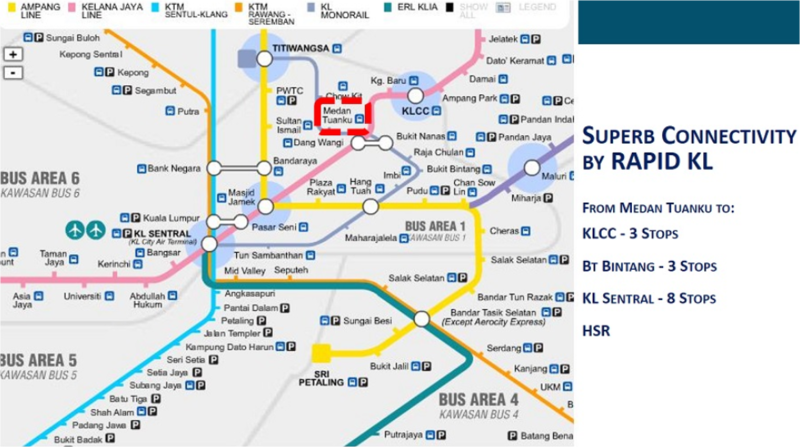 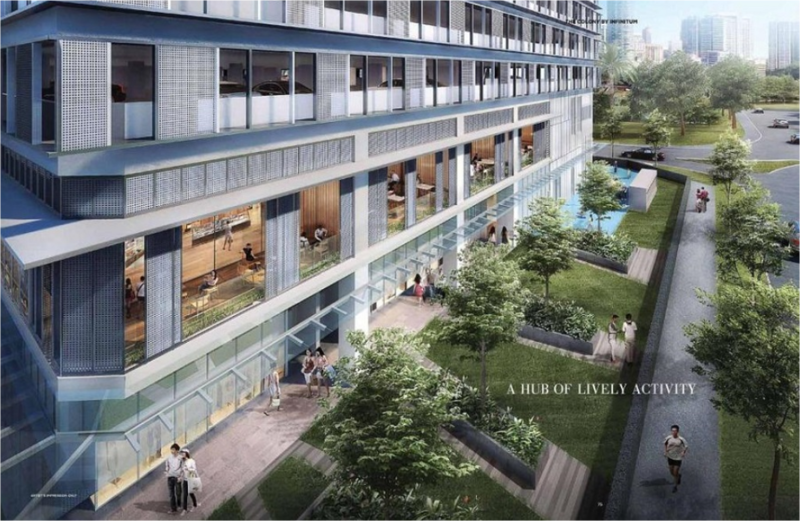 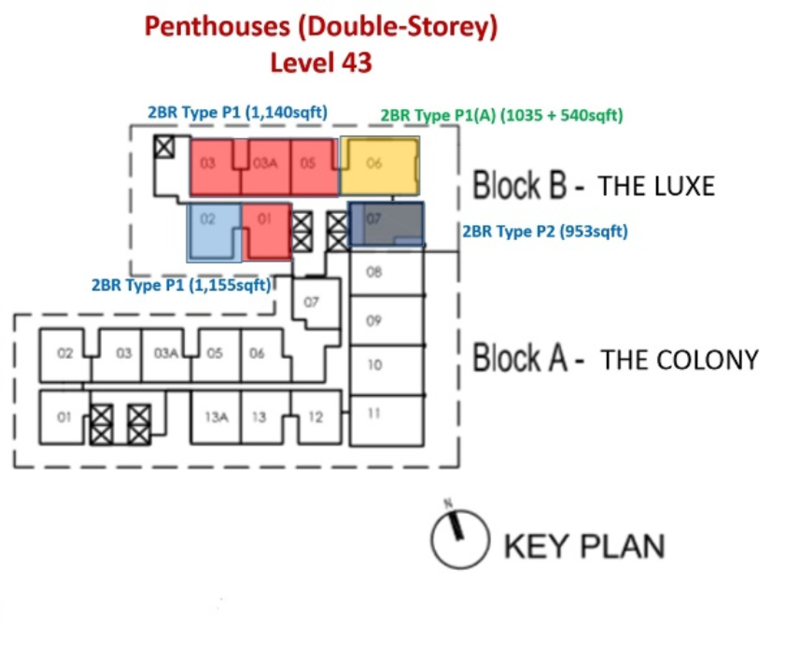 Situated along Jalan Sultan Sulaiman, the The Luxe by Infinitum is strategically situated next to City Quill Mall and Medan Tuanku LRT which connects The Luxe by Infinitum with Bukit Bintang mall such Lot 10, Pavilion with a few LRT stops away. 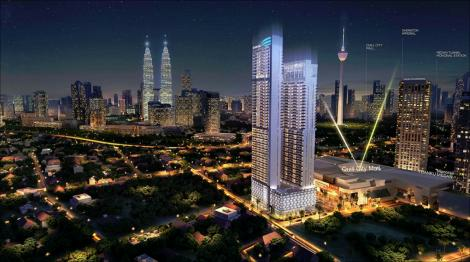 Petronas Twin Tower and Suria mall is also within 5 mins drive. 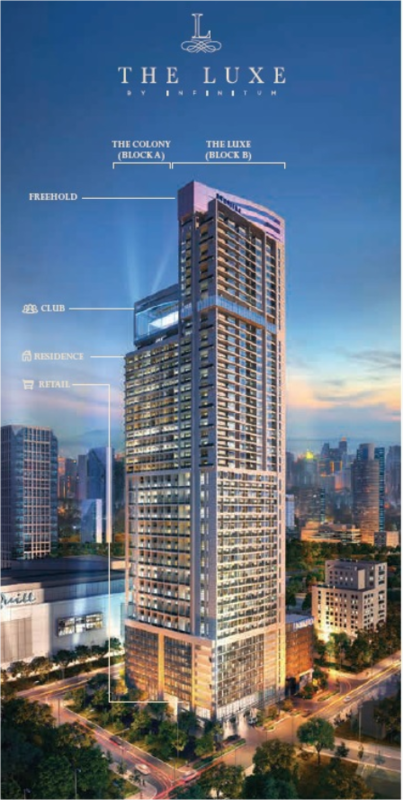 It is also the international commercial and financial centre, shopping, leisure and entertainment center, and cultural centre of the capital city of Malaysia, therefore irrefutably a prime property hotspot.